Picture this. You are an excellent dental patient. You brush regularly, you try to floss, you attend your hygiene appointments on schedule, yet still, your dentist and hygienist present you with the dreaded news, “You have gingivitis, your gums are bleeding”. Why is that? Gingivitis is an inflammation of the gums surrounding your teeth. It can lead to bleeding gums, sensitivity and plaque accumulation. This is a reversible condition. If this inflammation and breakdown continues, then your oral condition could progress to periodontal disease. Periodontal disease is a deeper breakdown of connective tissue and bone underneath the gums. It can progress to those “black triangles” you see in the mirror and loose teeth. Once you get to this stage, it is irreversible. 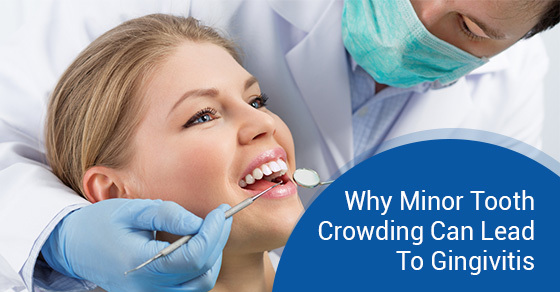 Research has shown that even minor crowding is more likely to collect plaque and develop gingivitis. If your teeth are slightly misaligned outside the arch, they are more likely to collect plaque. The crowded position of the teeth makes it more difficult for your dental professional to properly clean your teeth. Moreso, the crowding of your lower anterior teeth worsens with age as teeth naturally drift forward. As dental professionals, we recommend aligning your teeth to prevent gingivitis and periodontal disease. 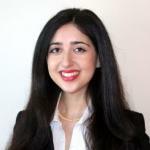 This can be accomplished by Invisalign (clear trays), traditional metal braces or ceramic braces.